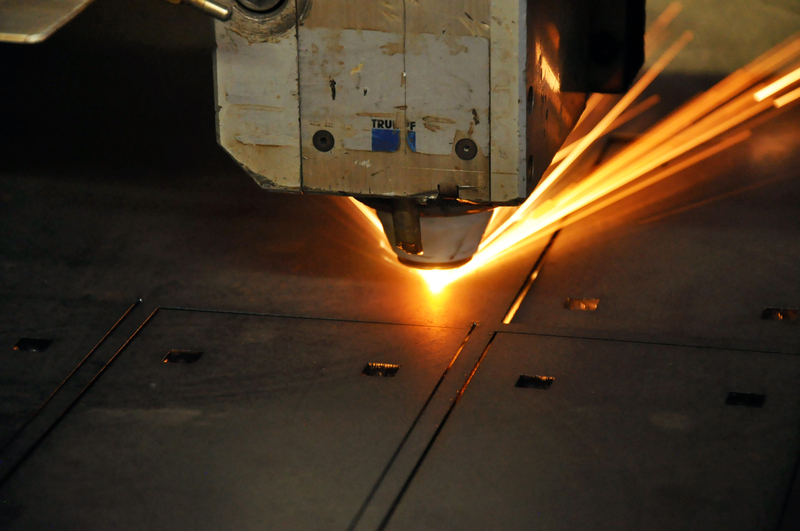 We are an ISO 9001:2008 registered company and has three of the largest CNC Waterjet Cutting state-of-the-art machines on our premises, in addition to a CNC Laser Cutting (7’ x 13’ cutting bed) and 2 CNC Router Cutting machines. 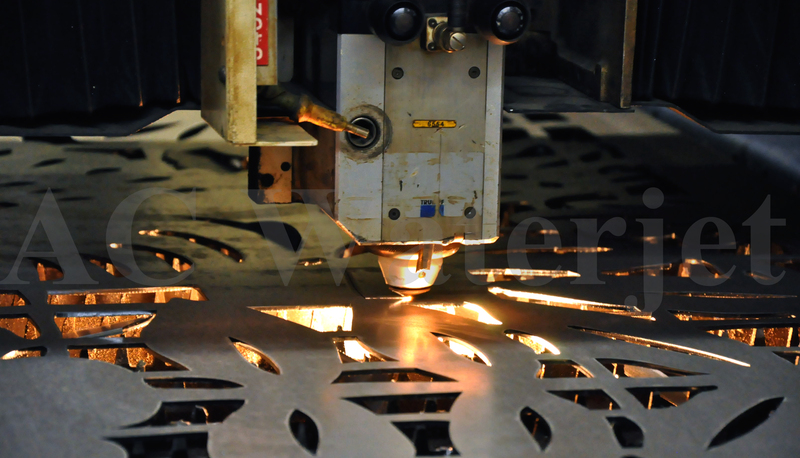 CNC Waterjet Cutting is a technique by which high pressure steam of water containing abrasive particles is used to cut shapes and create designs without having to do any secondary finishing. It is cost effective and all materials are maximized to full usage. 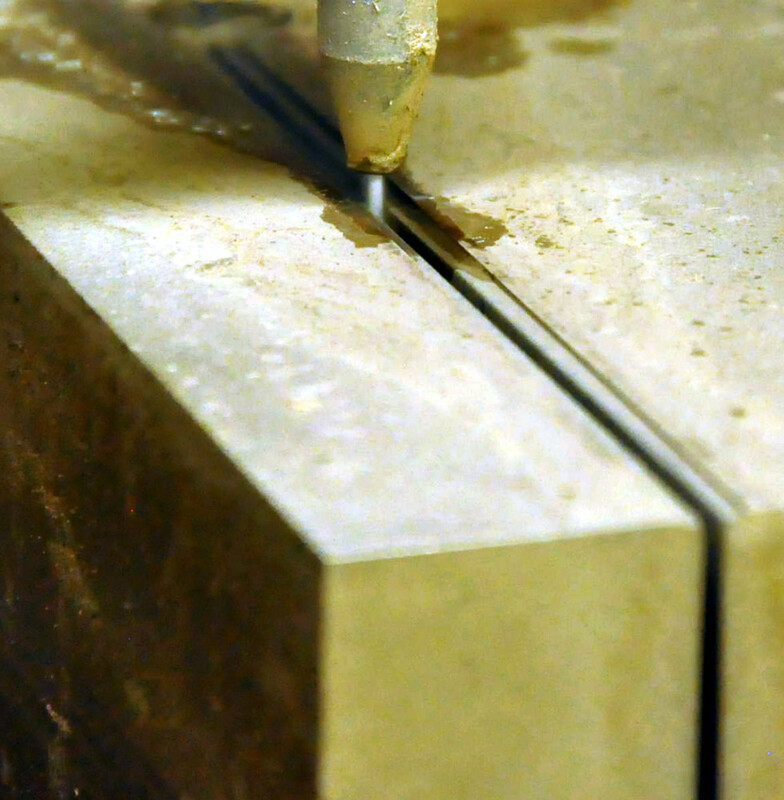 This method can be used to cut soft and hard materials. Such as Brass, Bronze, Stainless steel, Titanium. 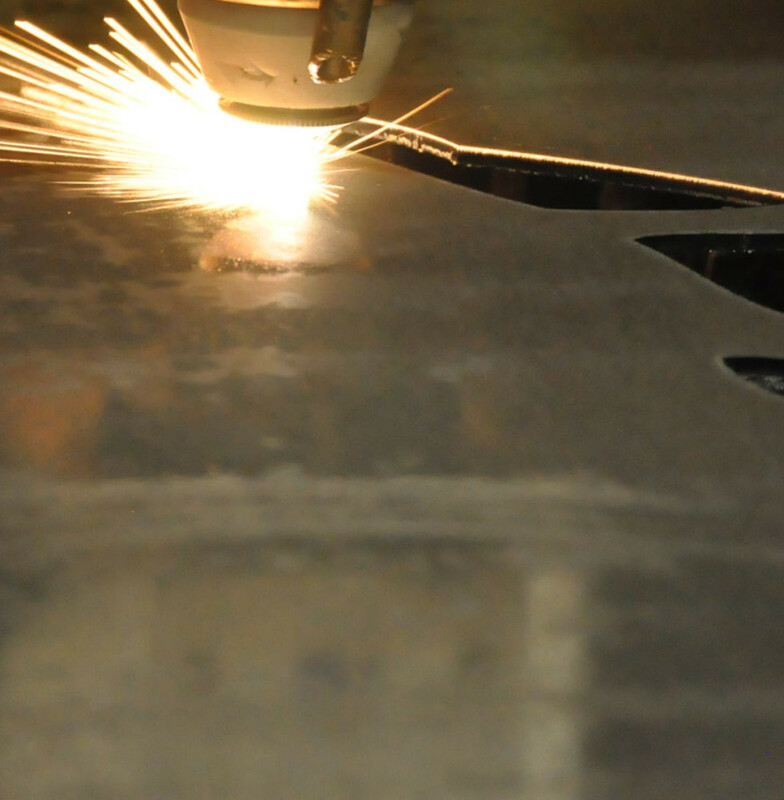 Waterjet cutting can be used by almost all industry, Aerospace, Automotive parts manufactures, all Metal cutting and Fabrication shops, Gasket manufactures, Glass and Ceramics industries. The ultimate cutting technology just got a little better. 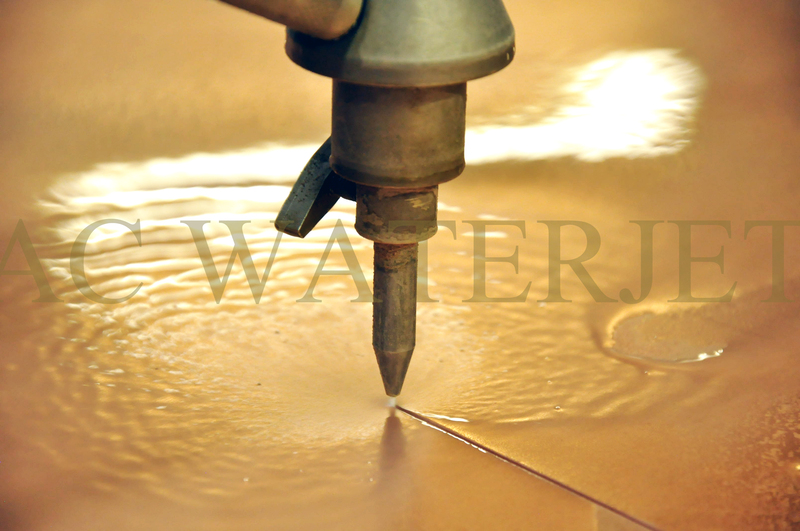 Our versatility applies water jet technology to much broader group of products with a cut above the rest. 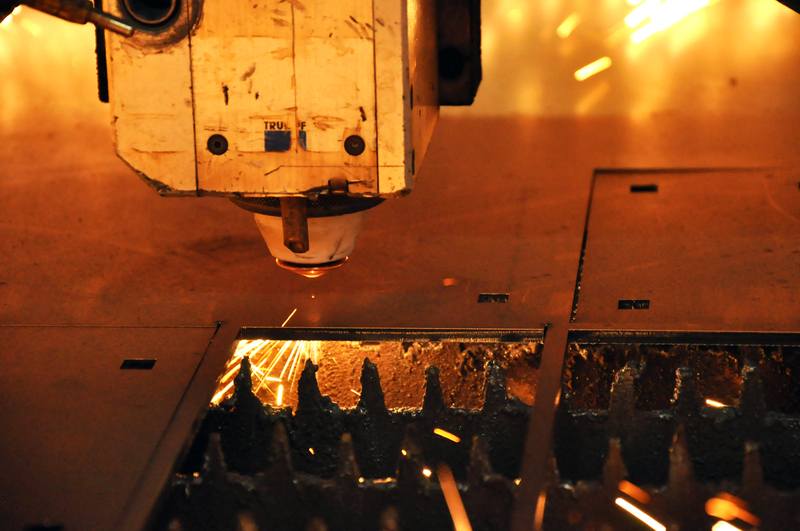 Our unique approach and flexibility lends itself to a fully customized design, production and assemblage not usually associated with the rigid water jet technology. Our technical know-how and experience enables us to streamline production, and optimally utilize material and skilled manpower to the benefit of our clients. From design and material selection to scheduling and execution, our technical staff will advise, supervise the work and stay with you until the project is terminated to your complete satisfaction. Contact Us YOU NAME IT, WE CUT IT! 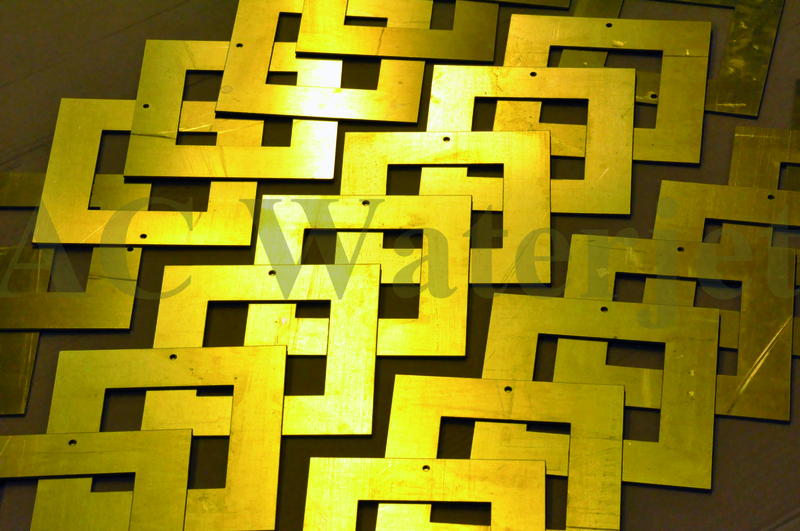 Copyright © 2013 AC Waterjet Inc.